Lunch is a meal of the day where my kids generally get free choice about what to eat. It helps me spend less time in the kitchen so I can sit with them and eat too. Only one child actually likes sandwiches, so we often do a deli tray-style lunch. Call it a kid’s version of a charcuterie board. I use this simple lunch idea sponsored by Eckrich Deli Meat every week. 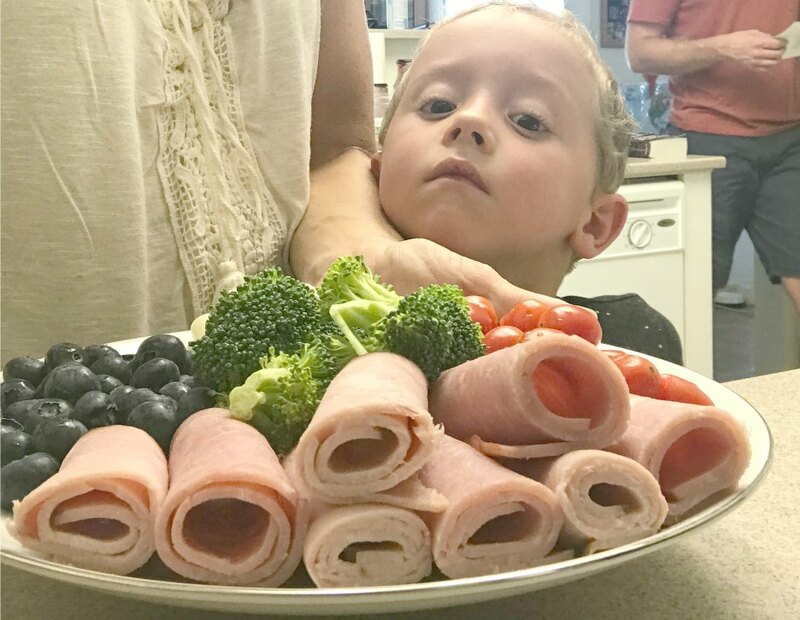 I have found that even though my kids do not like traditional sandwiches, they will eat tasty lunch meats, cheeses, and fresh fruits and vegetables. 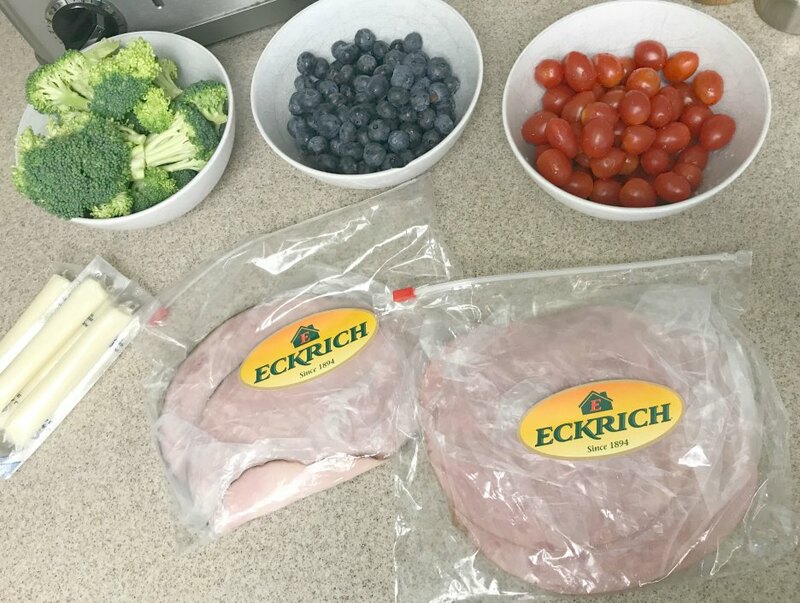 I am sharing our super simple idea for using Eckrich deli meat to serve your kids a balanced lunch while saving you time. Why not spend less time in the kitchen and more time on the other mom tasks that matter? It is tough to cook full meals all day long with homeschooling and general life as the kids get older and busier. 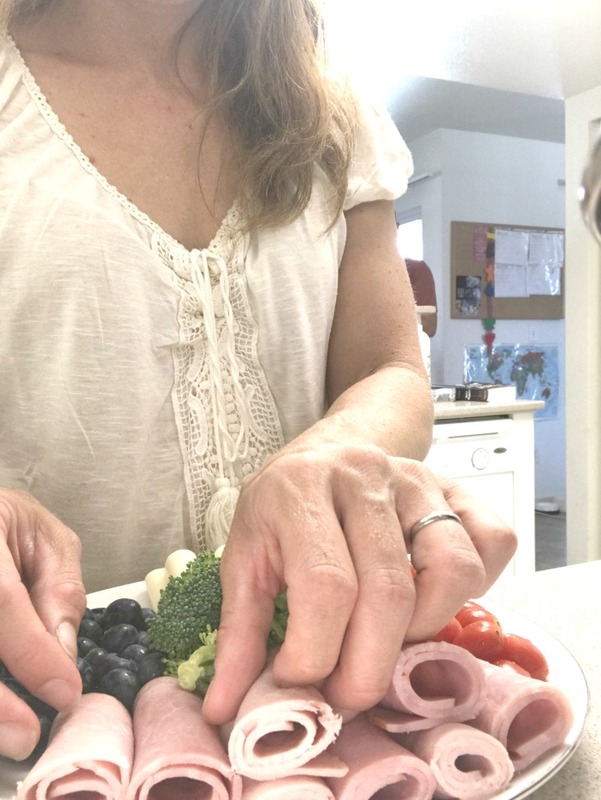 Even if you have infants and toddlers, this meal tip will help you get a chance to eat a balanced meal with all that you have on your plate…no pun intended. 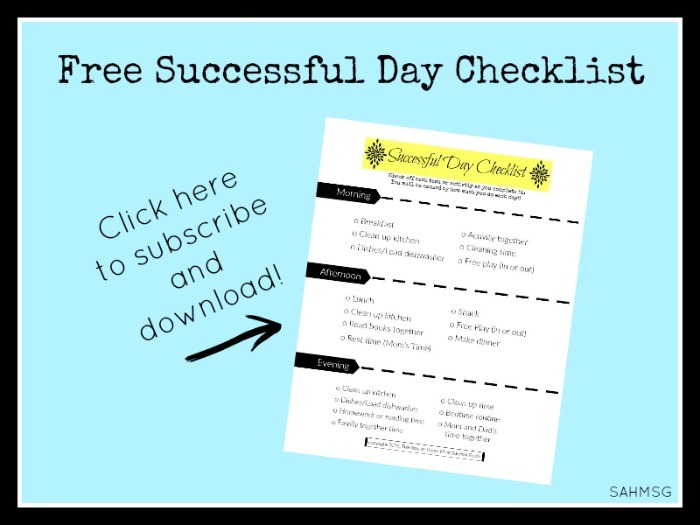 I like to feed my kids with a “whole day” meal plan outlook. I think about their nutrition throughout the day rather than stressing that they eat every food group at each meal. It is a great way to spend less time in the kitchen for a more balanced lunch for kids. My picky eaters just don’t always eat full meals every day. They snack all day long! I know in mom life we tend to over-complicate things in the attempt to be the best moms we can be. Let me tell you after 10 years of parenting and 4 kids, that is not true or necessary! 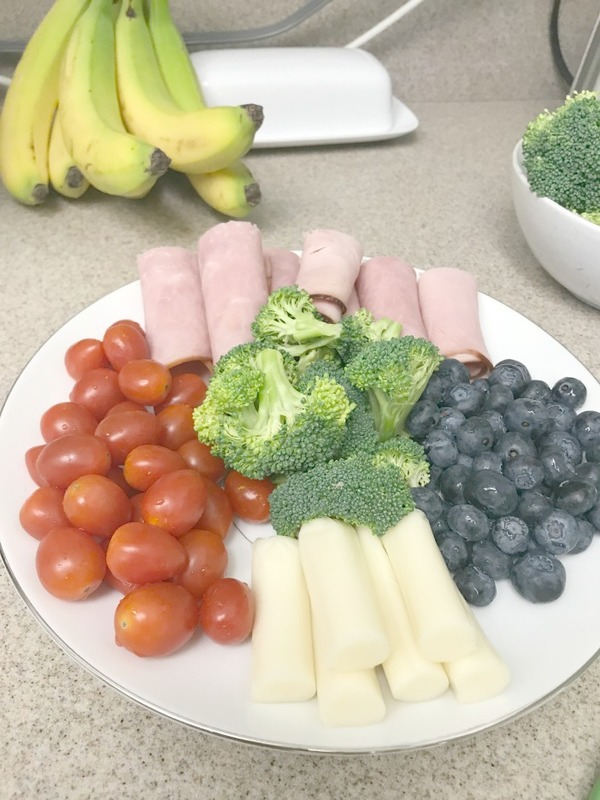 What I have started doing for our lunch to simplify and guarantee balanced meals for the kids is to provide choice at lunch with a simple deli tray idea. To give my kids choice, provide them options that I am happy with, and feed them food they will actually eat, I create a mini deli tray. I like to prep this myself so I can choose which kind of produce and meats to be sure they are quality. First I roll the Eckrich deli meat and cut each roll in half. If your kids are snackers like mine, this saves on waste and doesn’t overwhelm them with large pieces. 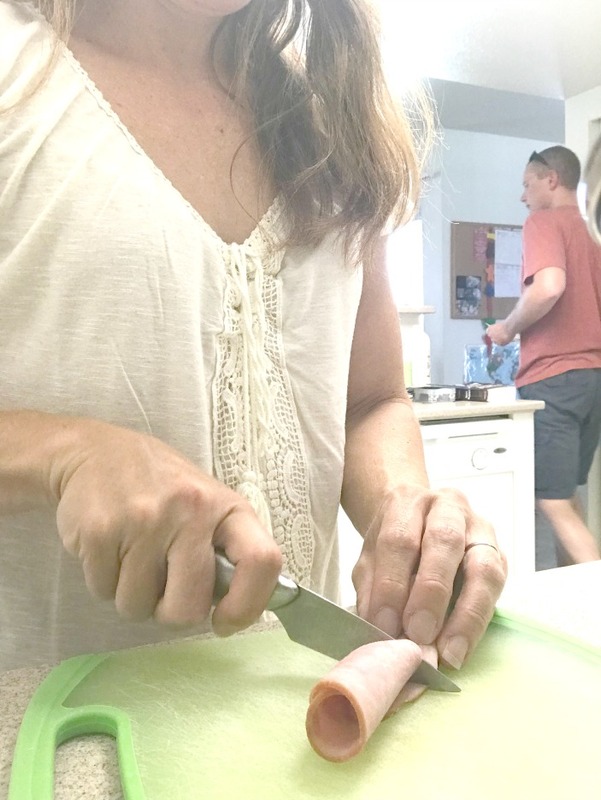 I arrange the rolled deli meat, slice the cheese sticks, and trim up any vegetables and fruit. Each child gets to pick a meat, a cheese, a fruit and or veg. 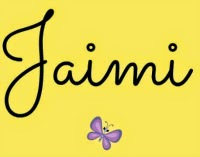 I am providing the choices with foods I am comfortable with them eating to get a balanced diet. They are getting to pick what they want from the options. This idea makes lunch interesting each day. It keeps meal prep simple for you so you can spend less time in the kitchen while still providing a balanced lunch for kids. 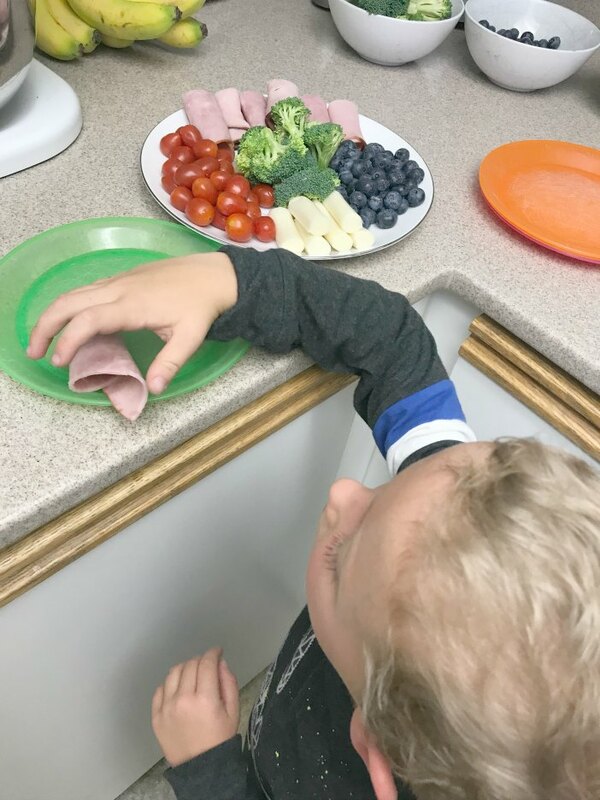 The deli tray idea gives your kids choice over what goes on their plates. It makes life simple so I can use my time to homeschool, get some blogging work done, or just hang out with the kids’ reading or playing games. 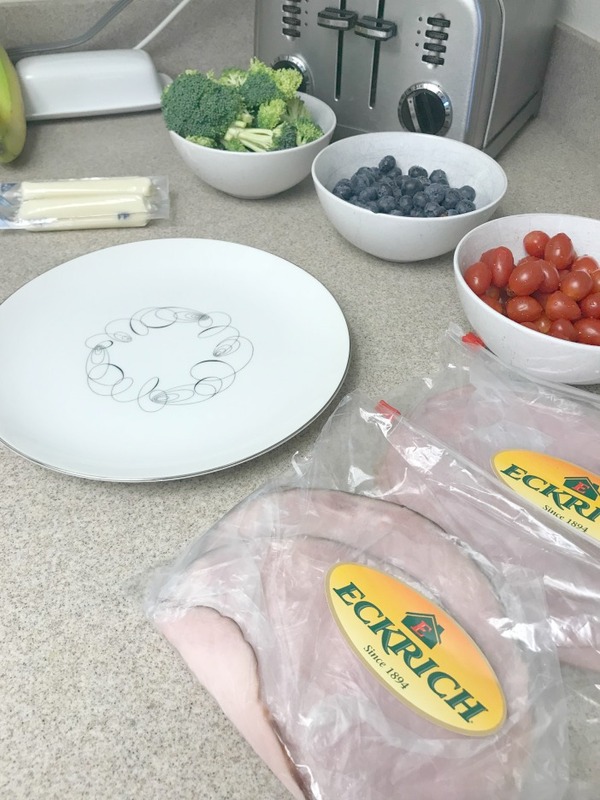 Eckrich deli meats are a great easy-to-grab meal helper so they are my first choice for feeding my kids a balanced lunch. It is quick and easy to pick some up freshly sliced at your local Walmart deli counter to make many recipes the whole family will enjoy. I chose to include Eckrich Virginia Baked Ham and Eckrich Black Forest Ham to give my kids some variety of flavor. The Eckrich Virginia Baked Ham is cured in the traditional Virginia style with a slight sweetness. The Black Forest Ham is dry cured and smoked with traditional Black Forest Ham taste. There are other varieties of ham available from Eckrich, too. The mini deli tray idea works well for school lunches too. Kids can pick and pack their own to have a lunch you know they will eat at school or on the go to a homeschool field trip. It saves time so we can spend more of it with our families. What are your favorite simple lunch ideas for kids? This is a sponsored post written by me on behalf of Eckrich Deli Meat. 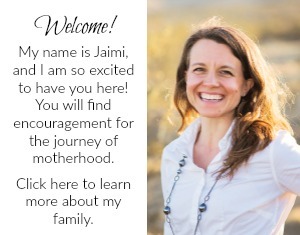 Please view my disclosure for more info. For more information about Eckrich deli meats, as well as quick and easy recipes please visit www.eckrich.com.